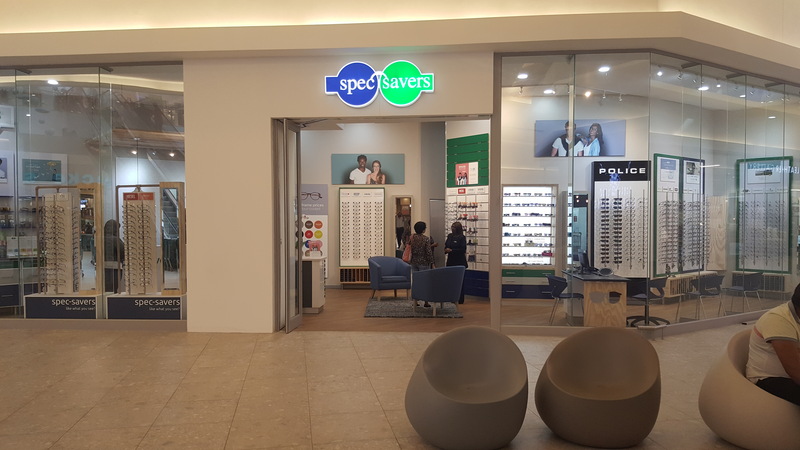 Spec-Savers Ballito Junction has been providing optometric services to the greater area of Durban since March 2017. 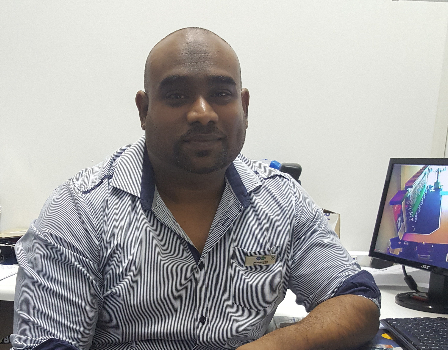 Our compliment of 4 staff members including 1 Optometrist all await to welcome you to our store. We are able to offer our patients innovative technology from our 1 testing room, with the potential for a second. 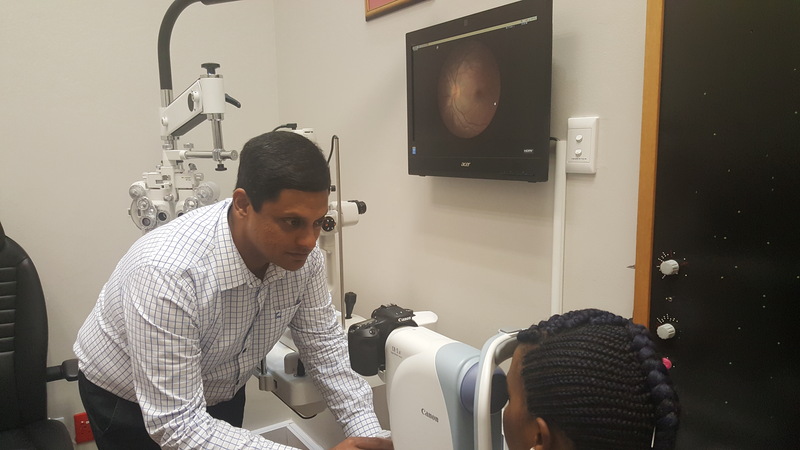 We have a state of the art Fundus camera. 1) Should be thorough in all aspects of eye care. 2) He/she should put his/her patients needs above all, as he/she is the first line of defense in the pursuit of good vision. 3) He/she would also need to keep abreast of all new technology & developments in the optometry world, in order to provide & prescribe the best advice & product choice, thus meeting the visual requirements of his/her patients. Vision is precious. It shapes how we interact with the world, everyone & everything around us & captures life's special moments. It is our responsibility therefore to make sure that everyone that walks through our door gets to see all that life has to offer. We aim to achieve this by aspiring to be the best in service & product offering. "Nobody ever achieved anything by standing still."